It is known around the world for its explosion of colour, costumes, character and candour and now the Carnival is back in Brazil once again in 2015. To celebrate the fact, Brazilian club D-Edge is planning a run of events that carry on throughout the Brazilian summer. 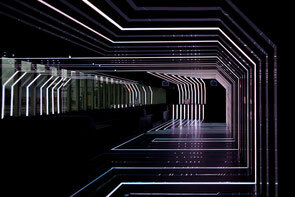 The club, and its label arm, is run by resident and founder Renato Ratier, who himself has been DJing for 20 years this year, with the club itself operating for 15 years. Renato has also recently branched out and opened Ratier, his clothing and home decor brand; and Bossa, a restaurant, 24/7 bar, and music studio. The club’s parties kicked off on the 8th January with Mano Le Tough and runs to 21st of February and features big names form the worlds of house and techno. The 15th saw techno troubadours from Detroit, but based in Berlin, Visionquest. Alex Under plays on the 22nd, live ensemble Brandt Brauer Frick on the 23rd and Benoit & Sergio play on the 24th, as does Ostrich. 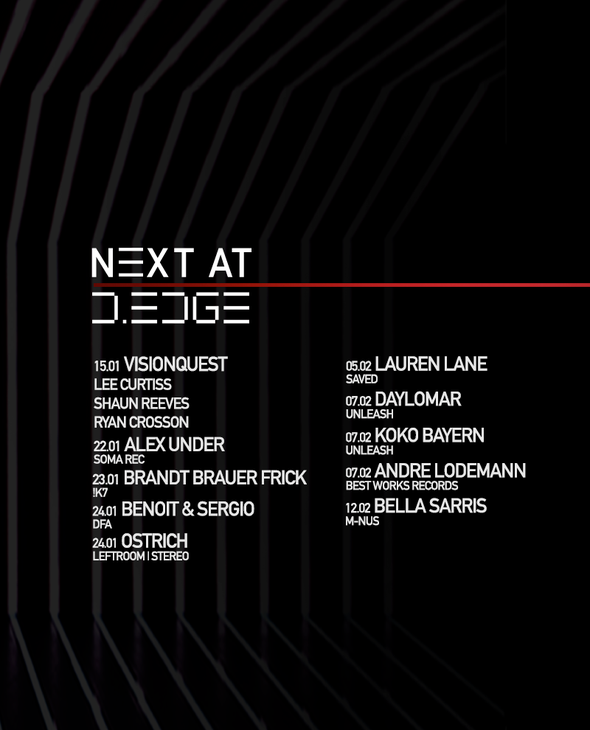 Lauren Lane, Daylomar, Koko Bayern, deep house man from Freerange Andre Lodermann, Bella Saris and Kim Ann Forman all close out the series. I think the admin of this site is in fact working hard in support of his site, as here every stuff is quality based material.